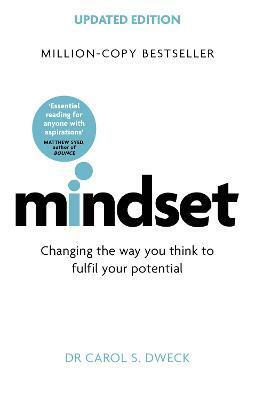 Dweck explains why it's not just our abilities and talent that bring us success-but whether we approach them with a fixed or growth mindset. She makes clear why praising intelligence and ability doesn't foster self-esteem and lead to accomplishment, but may actually jeopardize success. With the right mindset, we can motivate our kids and help them to raise their grades, as well as reach our own goals-personal and professional. Dweck reveals what all great parents, teachers, CEOs, and athletes already know: how a simple idea about the brain can create a love of learning and a resilience that is the basis of great accomplishment in every area.